There are a number of courts and tribunals in New South Wales, and it’s not always easy to know which court your matter will be heard in. The good news is that Douglass & Ford can represent you before any court in NSW regarding any criminal law related issue. Here’s our quick guide to the different criminal courts in NSW. Find out more about the NSW Local Court system. The NSW District Court is the largest trial court in Australia and hears all major indictable offences except murder and treason. The district court also has appellate jurisdiction, meaning it hears appeals from lower courts (local and children’s court) and has the power to change outcomes and decisions. Most criminal trials are held before a judge and jury although a defendant can choose to have their case heard only by a judge. If an accused person pleads guilty, a sentencing hearing is held and heard by a judge (juries do not decide the outcome of sentence cases). 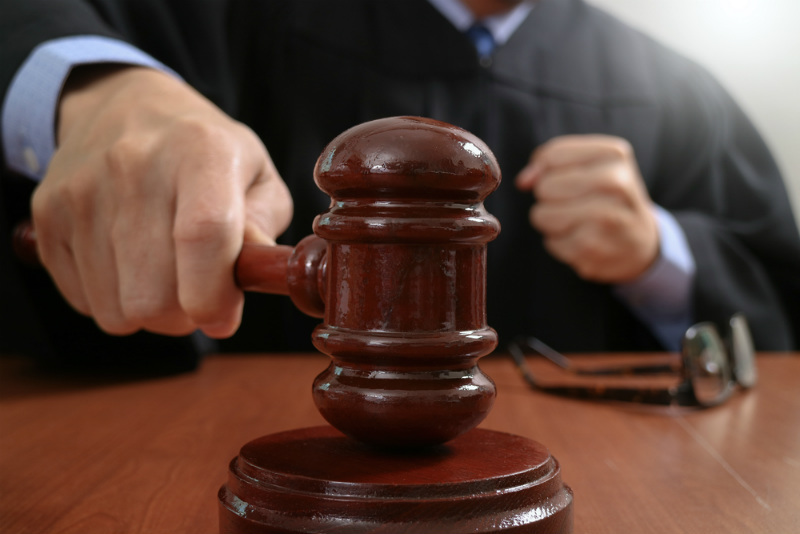 Read more about the NSW District Court or how district courts deal with trials and sentencing. The Court of Criminal Appeals – hears appeals related to criminal cases from the District Court, the Supreme Court and some from Land and Environment Court. The Court of Appeal – the highest civil court in the NSW and hears appeals related to civil cases from the Land and Environment Court, Supreme Court, the District Court and some tribunals. Learn more about the NSW Supreme Court.